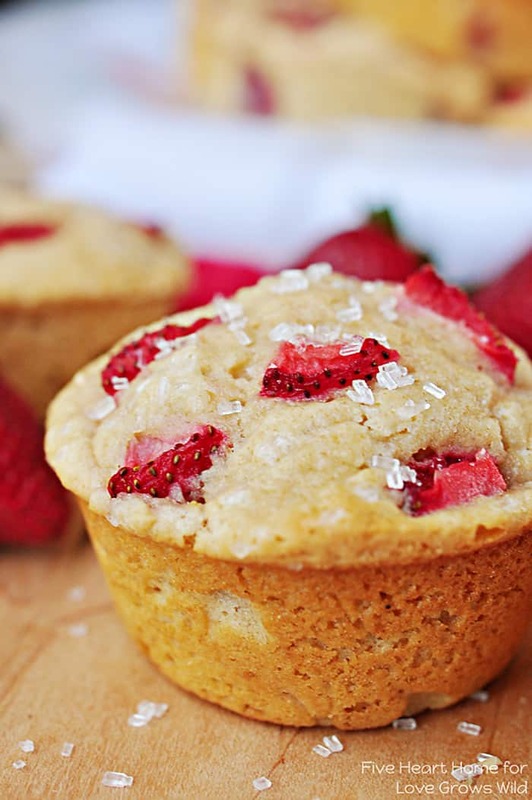 Tender, wholesome, Whole Wheat Strawberry Muffins boast a burst of fresh, sweet strawberries in every bite! Around our house, we are mad for muffins! 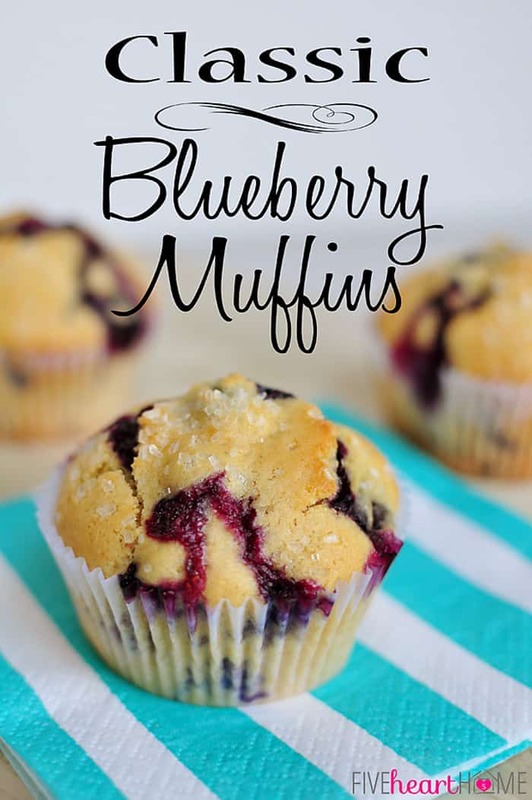 You may have already come to that conclusion based on all of the muffin recipes I’ve shared so far at Five Heart Home…muffins studded with blueberries and raspberries, muffins concealing hidden veggies, muffins to use up those overripe bananas, muffins suited for a first birthday, an after-school snack, a weekend brunch, or to welcome fall! Yup, that’s a lot of muffins. 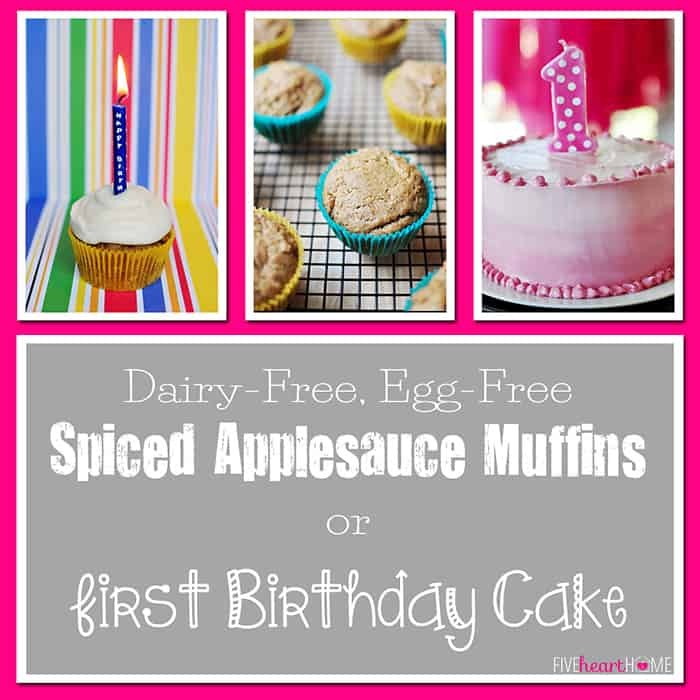 And I’ve got one more recipe to add to the list today! 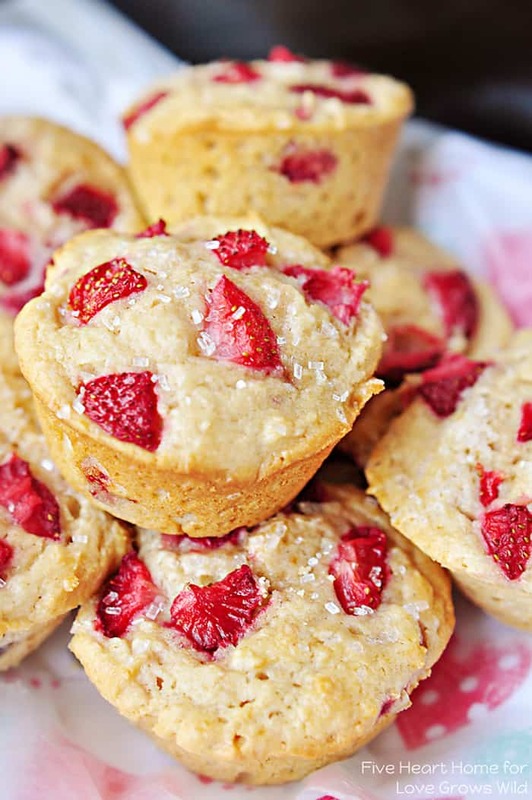 These wholesome Whole Wheat Strawberry Muffins are light and tender, despite using 100% whole wheat flour, and they’re just bursting with bites of fresh strawberries. 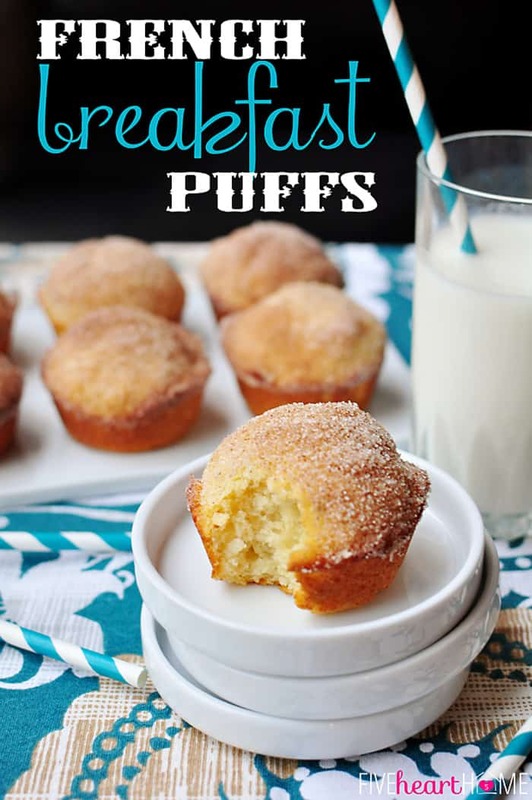 They turn one of my family’s favorite spring/summer fruits into a perfect breakfast or snack! 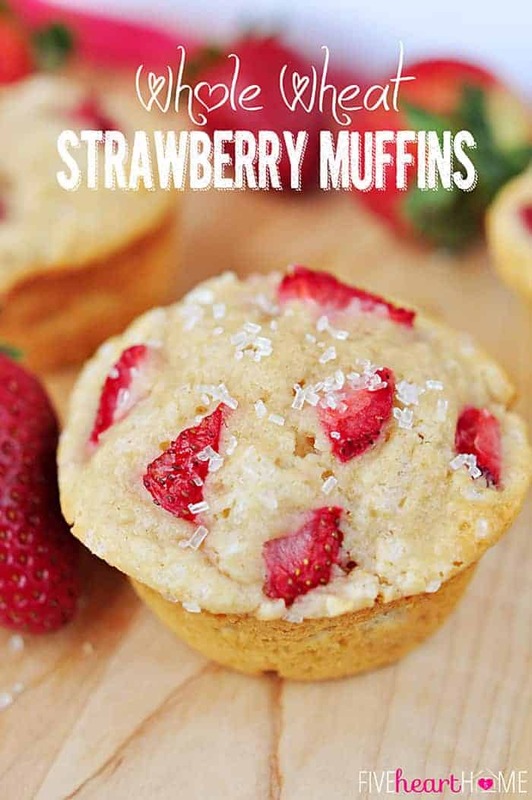 At any rate, these strawberry muffins are a favorite, often-requested recipe around here…and I hope y’all enjoy them as well! 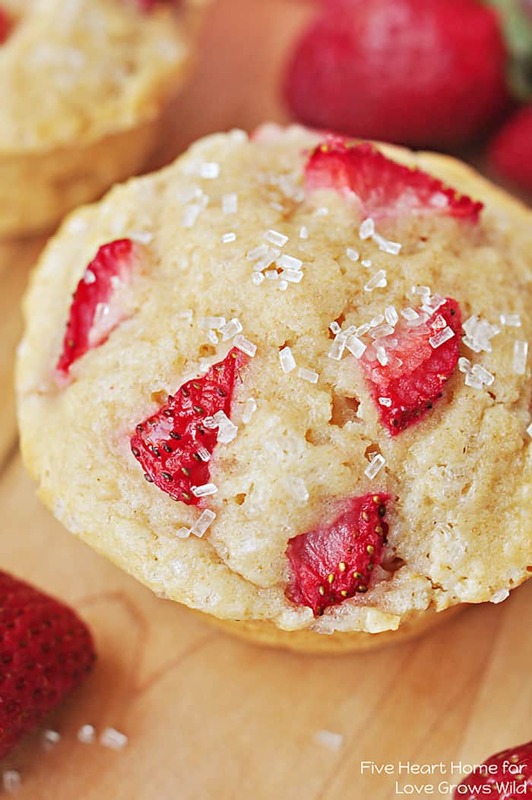 Tender whole wheat muffins are studded with sweet strawberries for a juicy pop in every bite! Preheat the oven to 350°F. Line muffin pans with paper liners, generously grease pans with softened butter, or coat with non-stick cooking spray. In a medium bowl, whisk together the flour, baking powder, and salt. In a large bowl, mix together egg and sugar until thick and well-blended. Gradually stir in the coconut oil until incorporated, and then blend in the sour cream. 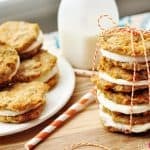 Slowly mix half of the flour mixture into the wet ingredients, blend in milk, and then stir in remaining flour mixture until just combined. (Add a splash more milk if batter is too thick, but be careful not to add too much!) 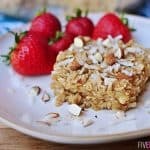 Gently fold 1½ cups of diced strawberries into the batter. Evenly divide batter between about 15 muffin cups. 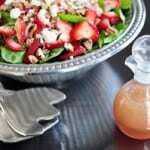 Sprinkle tops of muffins with remaining ½ cup diced strawberries and, if desired, sparkling sugar. 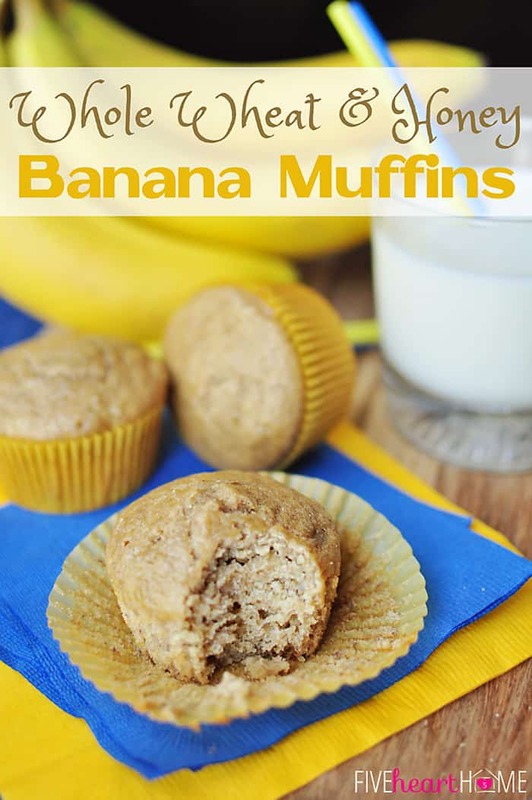 Bake for 20 to 25 minutes or until muffins are light golden brown and a toothpick inserted in the center comes out clean. 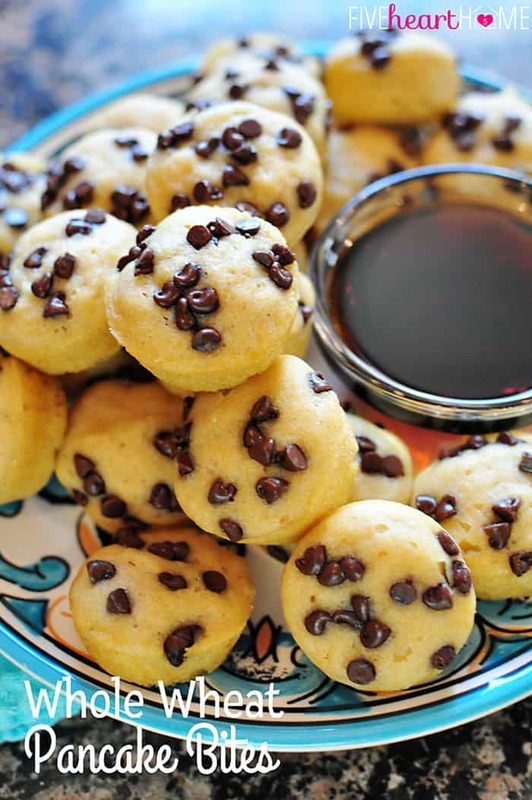 Allow muffins to cool in pans for a couple of minutes before removing them to a cooling rack to cool completely. 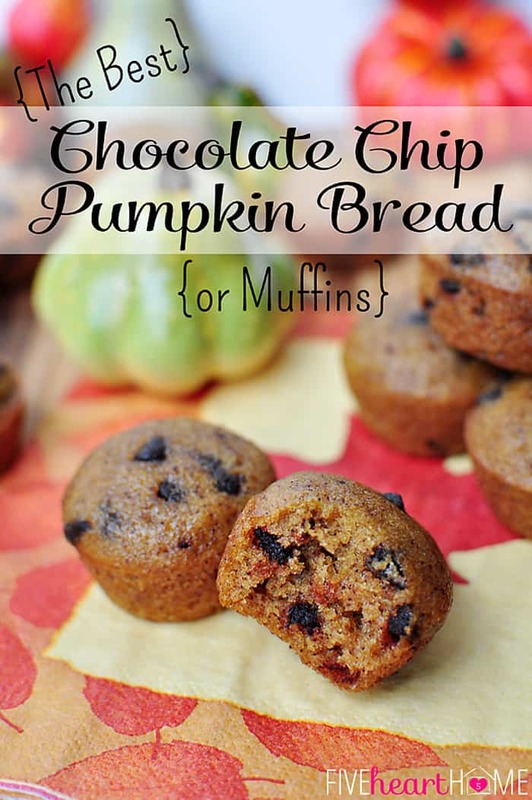 In lieu of whole wheat pastry flour, you may substitute 1 cup all-purpose flour plus 1 cup whole wheat flour. 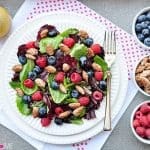 This recipe was originally shared as a contributor post over at Love Grows Wild. you had me at strawberries Hugs! Thanks, Katherine! I’m right there with ya…I love strawberries as well. 🙂 Hope you’re having a great weekend!